Beyond immediate disaster relief, sustainable global responses to climate change require greater and more predictable funding to strengthen the resilience of the planet's most vulnerable regions. Image credit Climate Centre via Flickr (CC). Nearly two weeks after Cyclone Idai struck the coast of Mozambique, near Beira, the flood waters are receding to reveal a shattered landscape. Houses and roads are washed away; crops awaiting harvest are destroyed. Confirmed deaths number in the high hundreds across Mozambique, Zimbabwe, and Malawi, with the total still unknown. Emphasis is shifting from the rescue of survivors clinging to treetops and rooftops, to provision of food, housing, and medical care for hundreds of thousands left homeless. Even as local relief efforts gear up, there is a need to also focus on broader global implications. 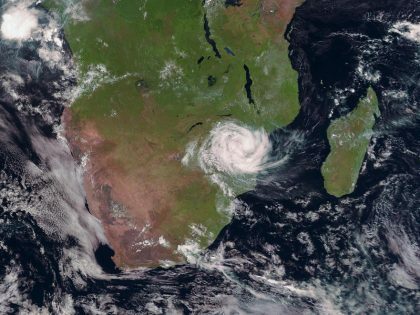 The causal connection between climate change and extreme weather events, such as Cyclone Idai, is clear. The need for climate actions in both poor and rich countries is beyond dispute. These include making the response to crises sustainable, increasing resilience to the effects of climate change through adaptation, and rapidly accelerating action to cut greenhouse emissions from fossil fuels. The outpouring of support is impressive, but a key test will be its sustainability. Beyond immediate disaster relief, sustainable global responses to climate change require greater and more predictable funding to strengthen the resilience of the most vulnerable regions. There is no shortage of proposals for action, such as this guidance from the UN Environmental Program. But implementation will depend on political will in the countries that can afford to pay. This requires wide recognition of the “climate debt” owed by fossil fuel companies and rich countries whose emissions have contributed the most to destructive climate change. Poorer people and countries, which have contributed the least to climate change, are also the most vulnerable to its effects. The price paid in lost lives and livelihoods falls disproportionately on them. 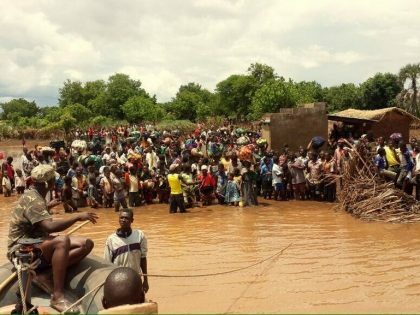 This is seen not only in Cyclone Idai, but also in the recent flooding in the US midwest, where Native Americans on the Pine Ridge Reservation are finding recovery far more difficult than farmers in neighboring states. Bhatnagar and other climate justice campaigners such as #Decoalonize in Kenya also call for an end to projects such as Exxon’s natural gas project in northern Mozambique and new coal mines in Kenya, South Africa, and other countries. While national governments, in both North and South, remain slow to act, the range of action by civil society and subnational governments is expanding. 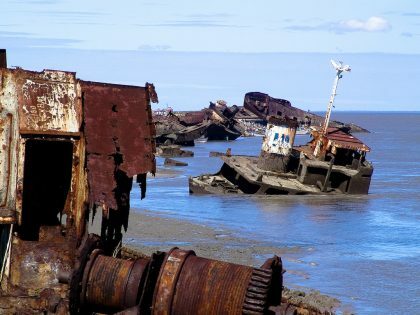 Examples include the rising tide of lawsuits against fossil fuel companies and the March 15 climate strike in more than 112 countries. The Green New Deal in the United States, and similar efforts in other countries, must take on the powerful forces of the status quo. They must also be framed within a South-centered vision that highlights global climate justice, addresses inequality both within and between nations, and targets the strategic reallocation of wealth from the most privileged sectors to the common good. This in turn will require structural changes, especially the identification and progressive taxation of corporate and individual wealth, much of which is hidden or exempt from taxation. 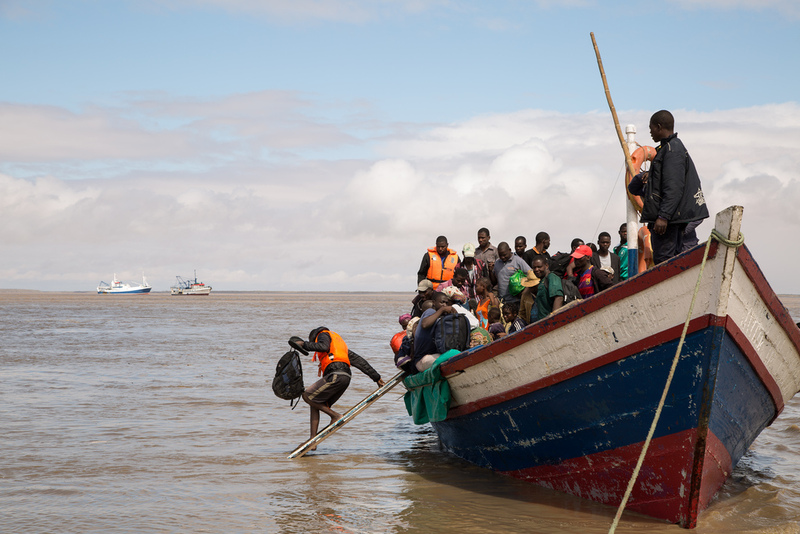 In addition to saving lives in the present, South-North networks built in response to crises such as Cyclone Idai provide a foundation for demanding these critical changes. 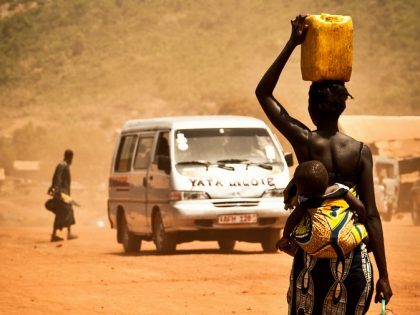 The March 22 issue of AfricaFocus Bulletin includes selected news, analysis, and videos on Cyclone Idai, and links to organizations accepting contributions. 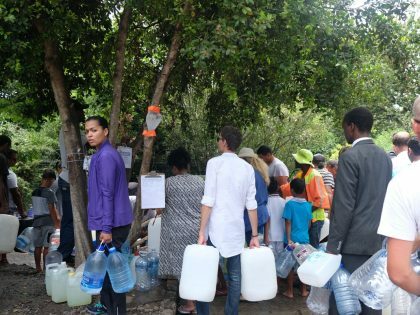 As Cyclone Idai swept across Mozambique, it encountered a state weakened by an extractivist development model and captured by global capital, leaving ordinary Mozambicans exposed. What the response to #CycloneIdai tells us about Zimbabweans’ relationship to the state and each other. 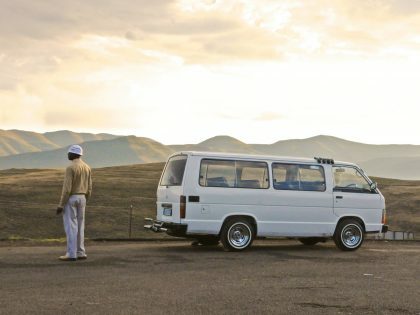 Discussions on the global climate crisis tend to ignore the role that Africans are playing at the leading edge in the fight against climate change. 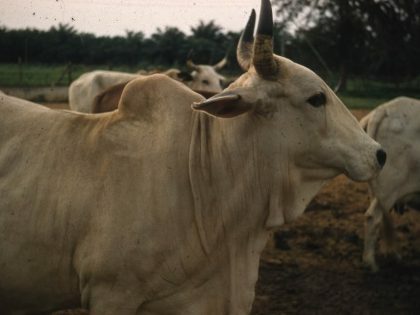 How did Fulani herdsmen become such bogeymen in Nigeria?